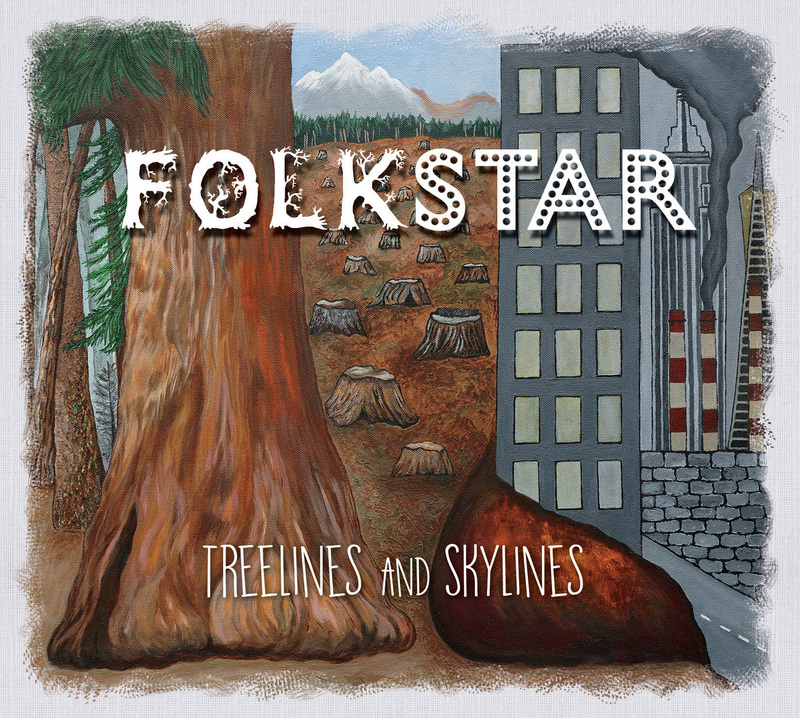 Karmic Fury Records is proud to announce the release of Folkstar’s third full-length album Treelines and Skylines! This is an extraordinary work that took a full nine months to complete. All tracks were recorded and mixed at the KFR studio. A lot of long hours and late nights went into creating this work of art and after listening to the result, it’s easy to hear it was well worth the effort. 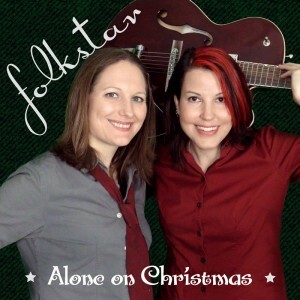 Purchase physical copies through the Folkstar store and CDbaby, and digital copies from iTunes and Amazon! If you’re a Wilmington, NC local you can also pick up a copy at Gravity Records! Treelines and Skylines was inspired by considerable time spent in the small pockets of true forest that remain out west: the sequoias, redwoods, douglas firs, spruce, and cedars. There’s no place where life feels more in balance than in an ancient forest. “Treeline” was conceived while standing on top of a rock face while looking across at a grove of giant sequoias in the distance. “Song for Joyce Kilmer” tells the story from the tree’s point of view. “Into the Trees” explores the disunion between nature and man and the virtues of life in balance. In contrast, “Skyline” exposes the fallacies of city life and human self-importance. In between are songs about aging and our medical culture, freedom and travel, love and renewal, a musician’s hard choices, death with dignity, racism and war, and losing a parent. The album concludes with an instrumental inspired by author and soundtracker Gordon Hempton, played entirely on a single acoustic guitar. The sound of Treelines and Skylines emerges from the contributions of rocker Sue Cag and folker Kim Dicso. 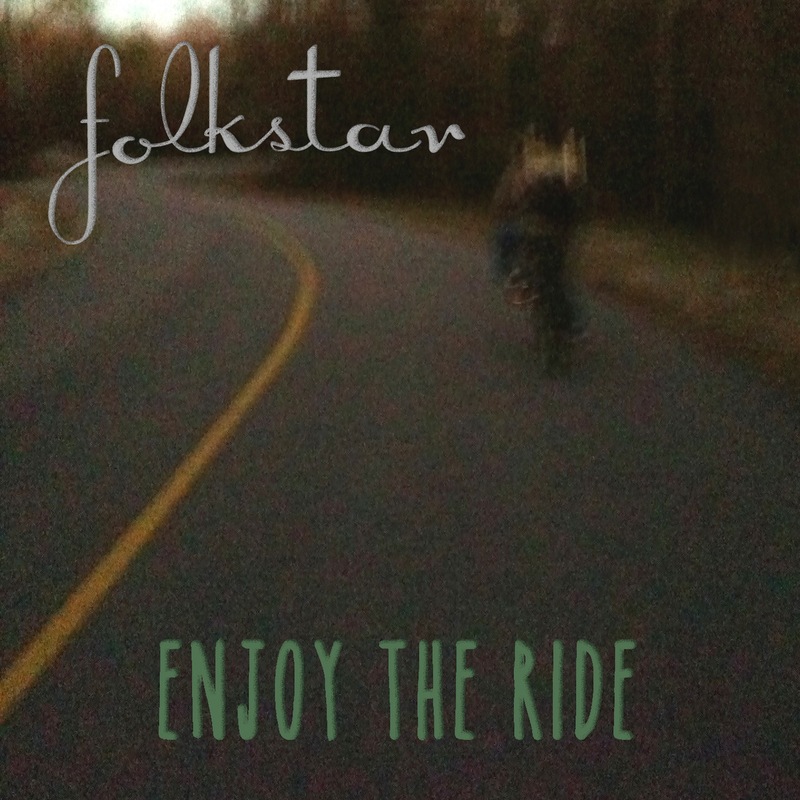 The album contains more softer material than Folkstar’s previous album with a lot of acoustic lead from Cag. Blues, alternative, pop, hard rock, classic rock, funk, singer-songwriter, and southern style genres influenced the production. Songwriting is of prime importance to the duo and is split evenly between them. For more, please visit Folkstar at http://folkstar.net.